Come home to Laurelhurst Manor, a quiet comfortable 55+ neighborhood that captures the small town feel. 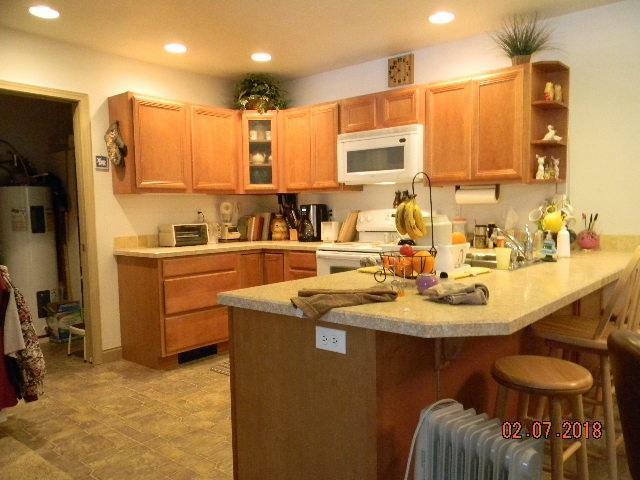 This single story condo offers 2 bedrooms, 2 baths & features a comfortable open floor plan. 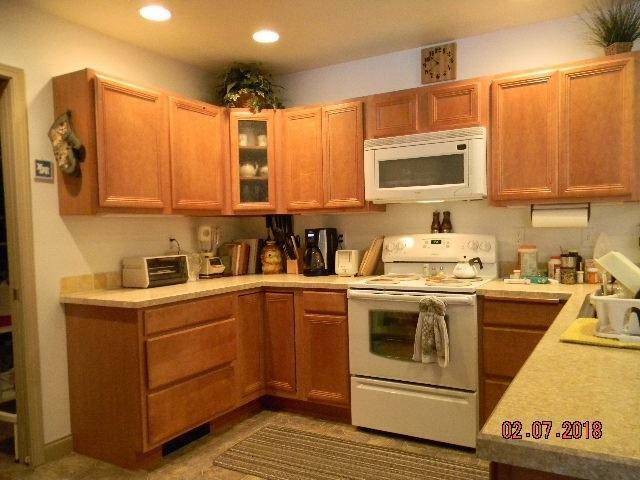 Spacious fully applianced kitchen, ceiling fans in each room, skylight & pantry. HOA fee include all outside maintenance including snow removal, lawn care, building insurance & exterior window cleaning. Walking trails nearby at Upper Wolf Trail and close to downtown. Spacious storage unit next door included. 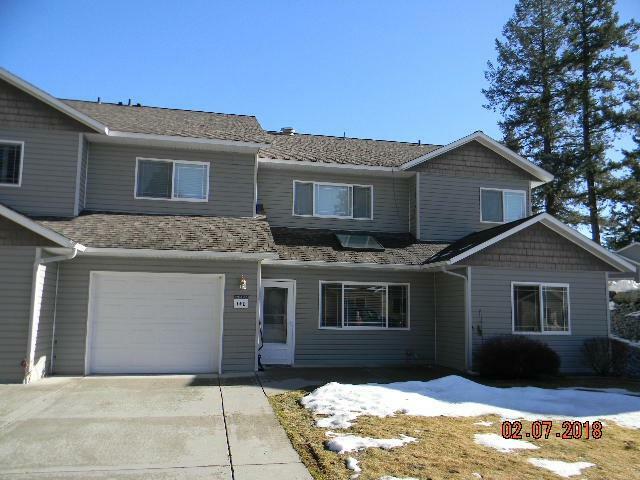 Listing provided courtesy of Northwest Professional Real Es. The Hardie Group is Spokane, WA's most innovative real estate team.